First class service, great infrastructure and terminals in the city centre with parking spaces to be booked online ... 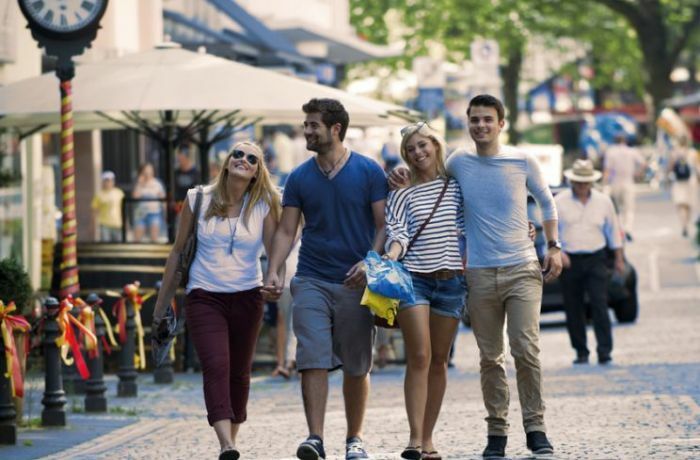 These are the advantages of our ferry and cruise port Kiel. Your satisfaction is a matter close to our hearts! This is why we constantly optimise our facilities and services – honoured with no less than 15 awards. 2.1 million ferry and 600,000 passengers are proof to us that you feel comfortable in our port. Numerous shipping companies choose Kiel as their homeport year after year. This makes us one of the most famous ports for passenger turnaround in Northern Europe. Our five berths are ready for vessels of all sizes. 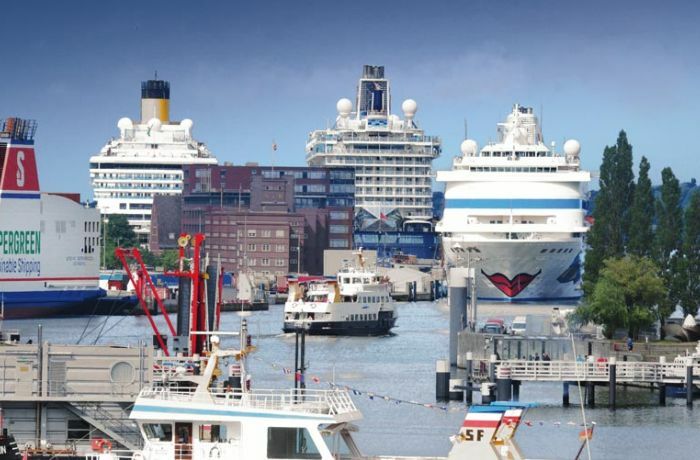 In 2018, Kiel sees 32 different cruise ships on 166 calls with a gross tonnage of over 11.4 million GT. The PORT OF KIEL is a member of CLIA, the world's largest cruise shipping association with representations in North and South America, Europe, Asia and Australia. Sailing list, ferry connections and ship ticker. Here you find data, times and berths of ferries, cruise ships and cargo vessels calling at Kiel. 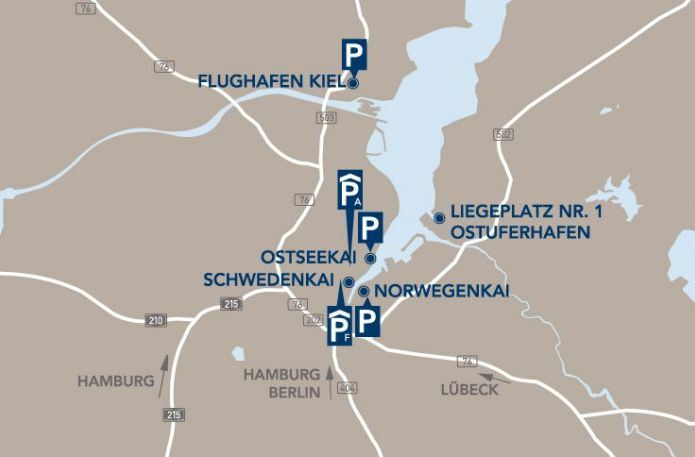 Use one of the convenient parking options in the port of Kiel. Only a stone's throw to the terminals, city centre, hotels and restaurants. Book in time! Cruise ships berth right in the middle of it all and next to the "Kiellinie" promenade. Perfect starting point - whether on foot or by Hop-on/Hop-off bus. The PORT OF KIEL is famous for its modern and first class terminal facilities. Learn more about them – here you can find facts, figures and useful details. A port with many options. 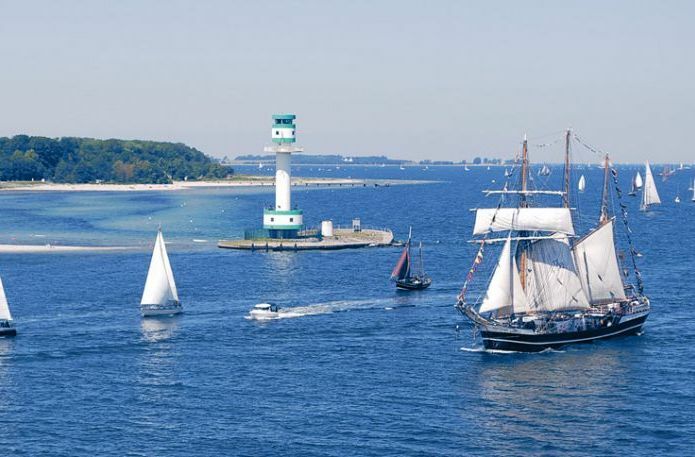 Kiel is perfect for passenger turnaround and destination for excursions to historic sites and into the impressive nature of Schleswig-Holstein.